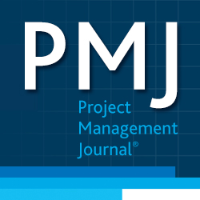 Learn about recent developments in the project management profession from a range of publications. 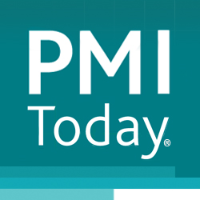 PMI members can gain knowledge about the most recent trends in the project management profession from our range of printed and digital publications. 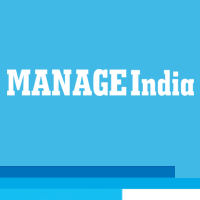 Magazine for the project management profession. The most recent progress and improvements in certifications, standards, research, events, training opportunities, chapter activities and more, especially for members. A peer-reviewed educational publication highlighting the management techniques, research, theories, and applications. We welcome your submission; if you have news pertinent to PMI or a community, however before you send anything, please email the editor. Thank you for your interest in publishing your book with PMI. At this time PMI is not accepting any new book proposals. 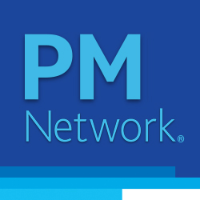 Libraries and similar institutions can subscribe to PM Network, PMI Today and Project Management Journal — all bundled into one low fee.